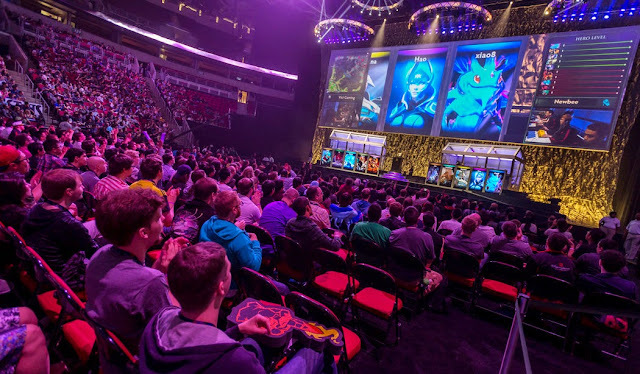 The video game industry tops the music industry by 20 billion and now you have E-Sports. This is a way for people to watch other people play video games for fun. It may sound a little funny but they are playing for 11 million dollars. I may have to step up my gaming. If you want to read this interesting article head over to New York Times.